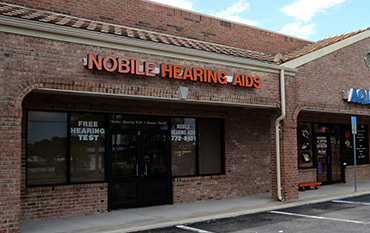 If you’re concerned about your hearing, Nobile Hearing Aid Center can help. 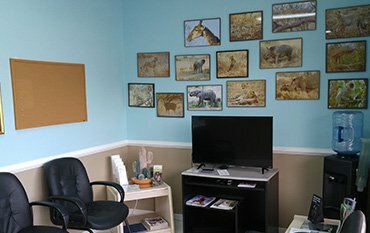 From comprehensive hearing evaluations to the latest hearing aid devices at the lowest prices, we’ll ensure you hear all the world has to offer. Hearing problems are not just a sign of aging. 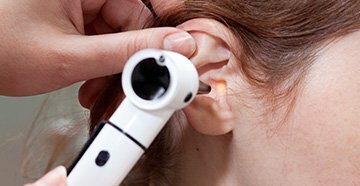 Hearing problems can result from head injury, ear infection or prolonged exposure to loud noises. Some people are born with a hearing defect, but anyone can have a hearing problem. It is estimated that 21 million Americans have hearing difficulties. Our ears provide us with stereophonic hearing. This allows us to accurately judge the direction of a sound of warning, characterize the subtleties of conversation, regulate the tonal qualities of our own voice and listen with pleasure to music, nature, children and our loved ones. 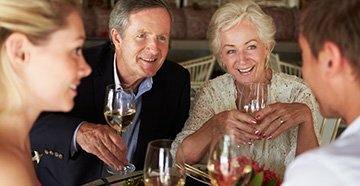 As people develop hearing loss, they may begin to avoid social events, friends and even family. Withdrawal occurs because listening becomes hard work. Words and sounds are faint, muffled and indistinct. Without our hearing, normal social interaction becomes very difficult. What should be pleasant is now tiresome and troublesome. 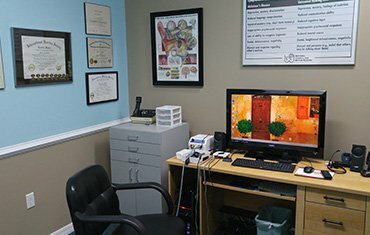 Do you want to know more about hearing and hearing loss prevention and treatment?